Intermec Ribbon - 4815 Wax Ribbon for Portable Printers. 6 roll case. 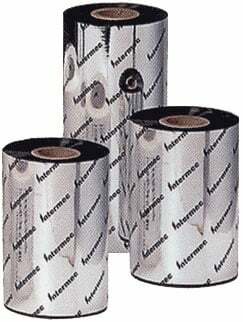 The Intermec 805-060-001 is also known as Intermec Technologies	INT-805060001	or 805060001	.